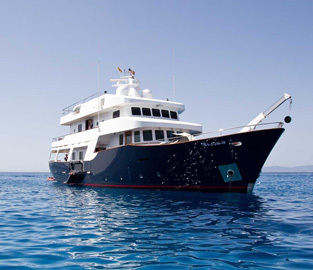 What is a holiday on Ibiza without a sailing trip to Formentera? 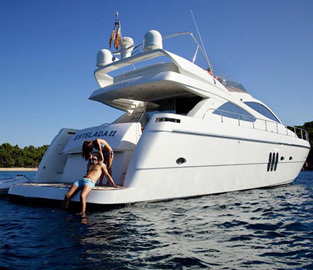 Enjoy the turquoise waters around this beautiful island, its superb beaches and excellent cuisine at many of its upscale chiringuitos. 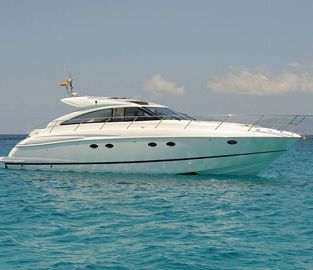 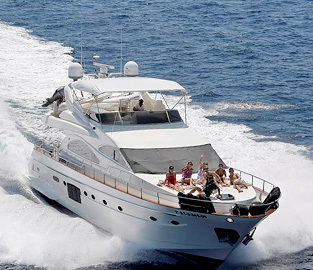 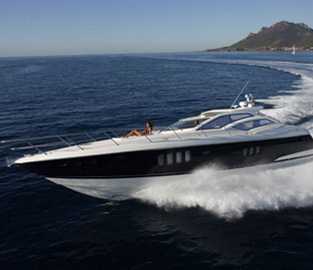 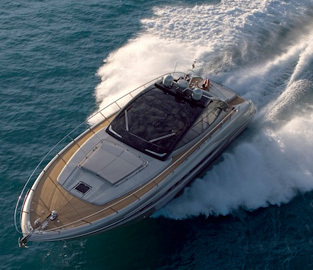 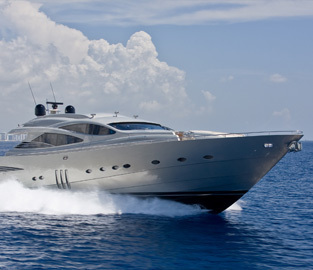 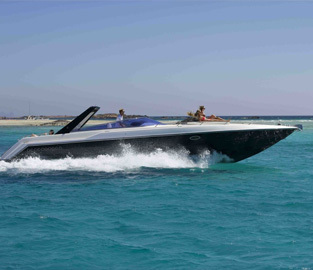 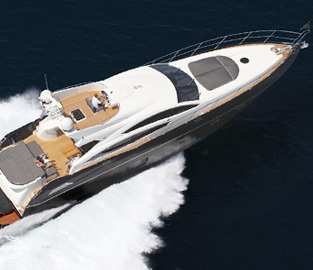 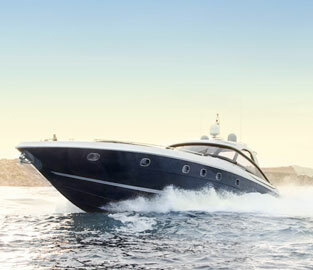 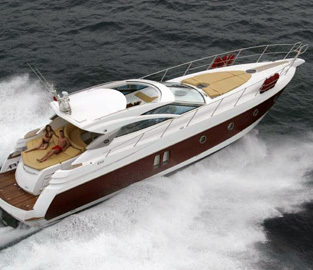 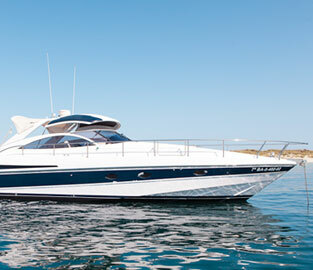 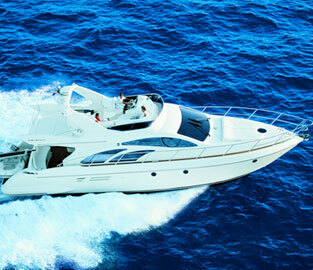 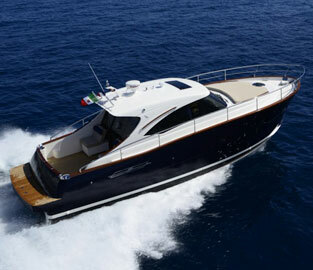 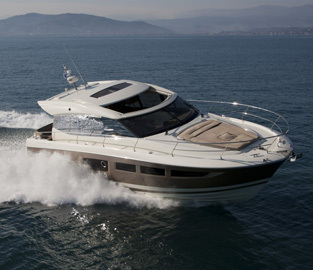 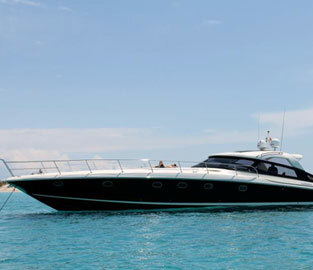 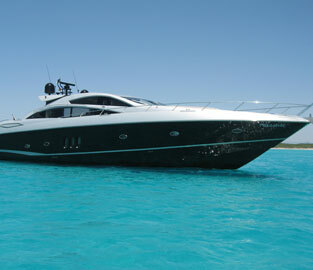 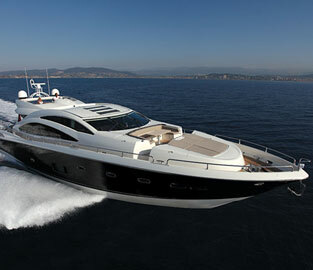 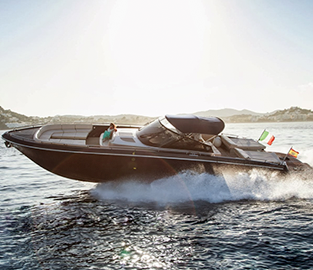 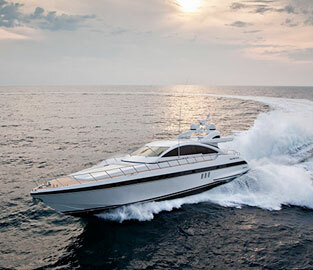 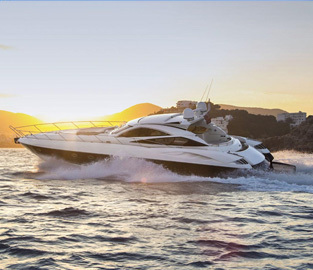 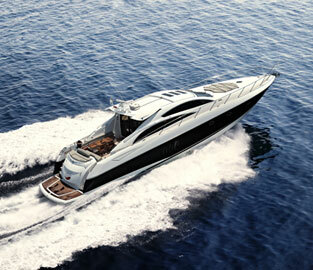 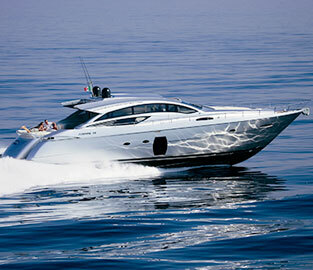 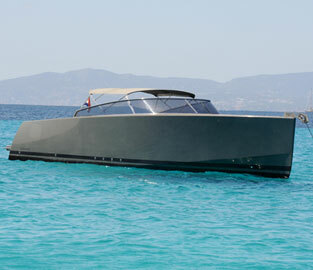 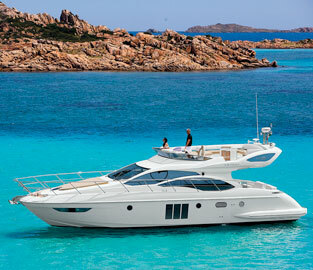 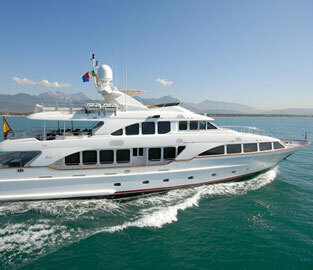 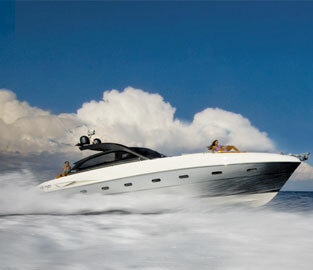 We have over 50 different luxury boats to suit your criteria and requirements. 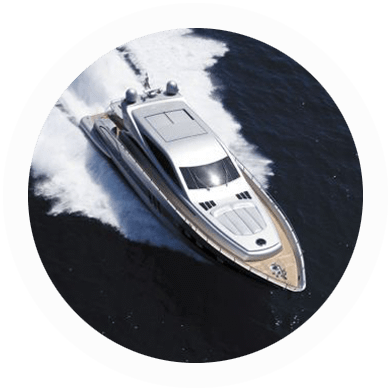 Start by browsing our selection below and complete the contact form so we can check availability for your required dates.